You'll be surprised how much time and effort moving can take. Even with our experts on hand, getting ready for your move will always take rather longer than you think. With this in mind, why don't you check out our tips below. 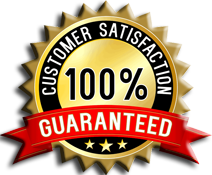 If you follow our handy advice, we can assure you that the whole process will go more smoothly. Oh, and don't forget to download our FREE printable 'moving checklist' below! The easiest way to save money is to do the packing yourself. 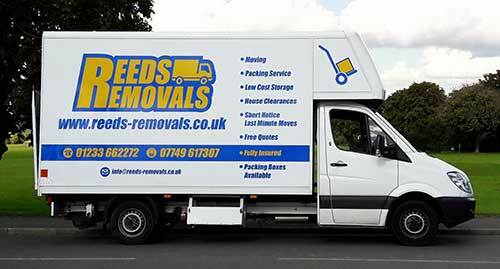 Call us here at Reeds Removals for friendly, professional advice. Pack your books and other heavy objects in small boxes so that they're easier to handle. Squat without bending over, and use your legs to lift any heavy objects. Don't forget to dismantle any larger items of furniture so that they'll fit easily through doors.